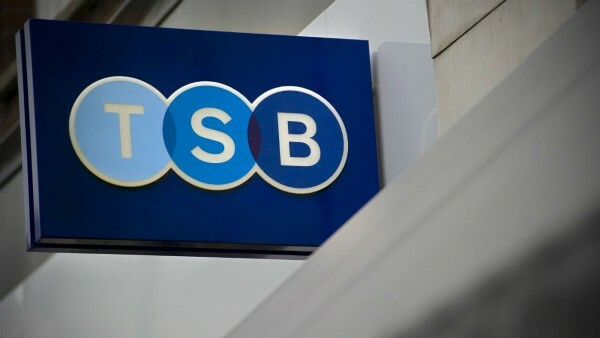 People need to be on their guard against financial and legal scams following a rise in cases reported to the Citizens Advice consumer service. 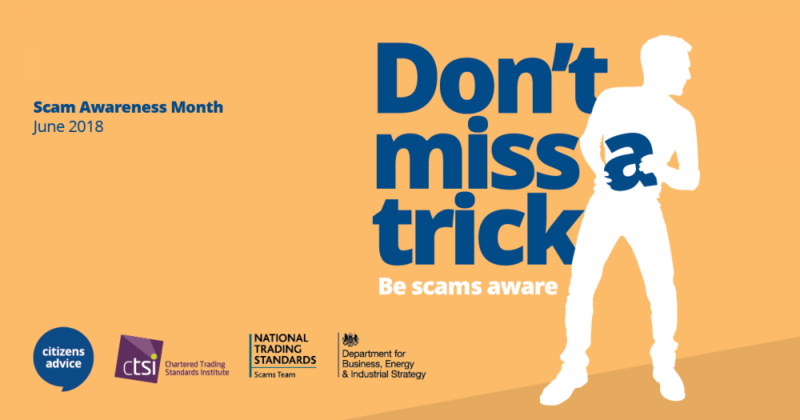 Citizens Advice Warwickshire is now showing people how to spot scams as it launches Scams Awareness Month. A total of 1,200 financial and legal scams were reported to the consumer service in the year ending April 2018 - a 6% increase on the year before. The median loss for these scams was £330. Cryptocurrency - Fake websites claim to offer cryptocurrency investments, like Bitcoin. Often, scammers will pretend that household names have endorsed the company to give it some legitimacy. Holiday timeshares - Scammers promise to buy your membership off you for an advanced fee. Bogus solicitors - A scammer will intercept emails from a legitimate solicitor and pose as them. Scammers often strike when a property is being exchanged on and get the funds diverted to their bank account instead. Check if they are on the Solicitors Regulation Authority to see if they are genuine. 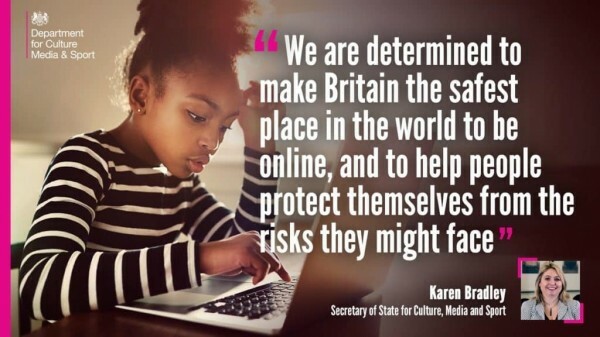 A green paper has been launched by the government to help shape the strategies in the UK around internet safety. In Warwickshire, phishing emails are the most common type of cyber crime which residents have been targeted by. 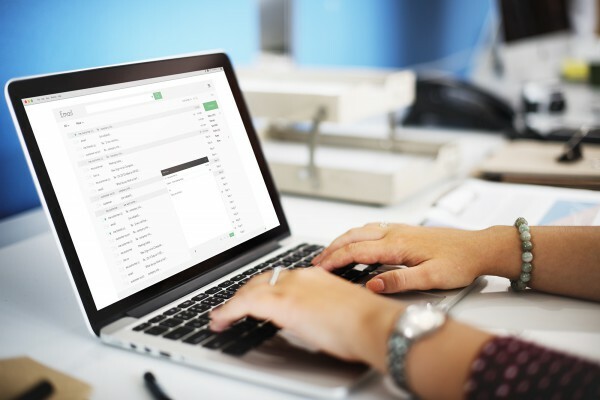 1 in 10 people who receive such emails have fallen victim to these.